Hay served as private secretary to Abraham Lincoln throughout his presidency (1861–1865), then held various diplomatic posts under other Republican presidents. In 1897, President William McKinley appointed him ambassador to Great Britain, then, in 1898, secretary of state. 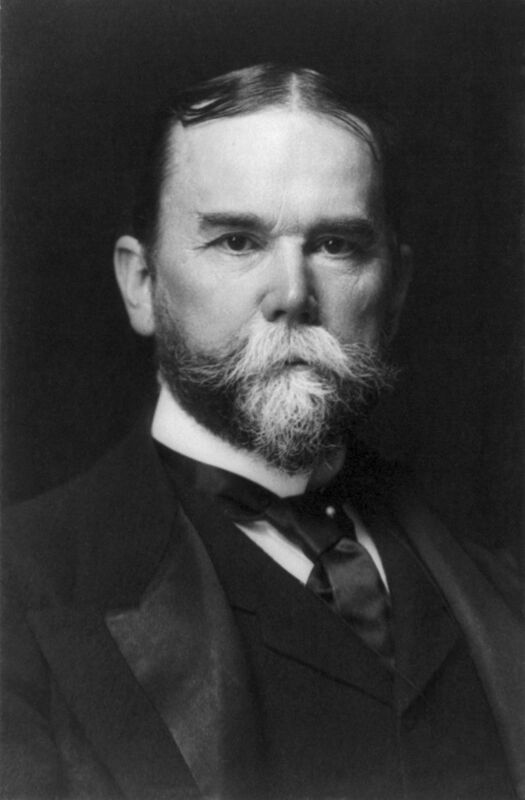 He was active in negotiating an end to the Spanish–American War (1898) and guided the nation toward becoming a major imperialist power. He advocated what he called the Open Door policy, designed to regulate relations between the Western powers and China, providing trade access to all. In 1901–1903, Hay was instrumental in clearing the way for the building of the Panama Canal.